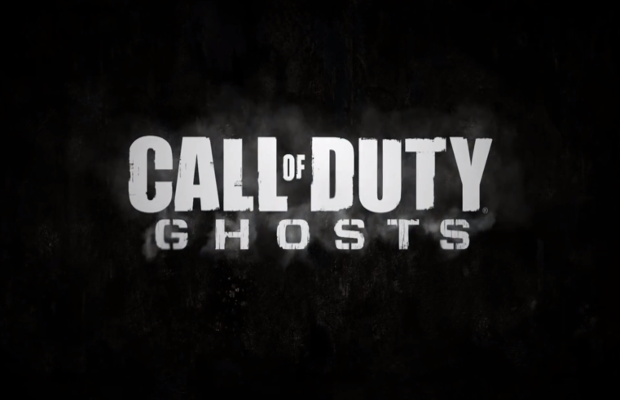 Little by little, Activision has been revealing information about the next iteration of its annual flagship franchise, Call of Duty: Ghosts. While it was expected that the publisher would choose to unearth everything at E3, the unique decision has been made to show of 30 minutes of gameplay today, before E3 begins. It…pretty much looks like Call of Duty. The stream shown during the All Access event gives a pretty good amount of gameplay and information, beginning with an underwater level and displaying some impressive next-gen underwater life and physics. Another level continues to impress with great lighting design, particle effects and physics. The video ends with a montage of impressive shots shown in a wide screen to display as much as possible. People that actually play the series for the story may be in for a treat, as the writer of Traffic and Syriana, Stephen Gaghan, will be penning the game’s narrative. There’s also Riley–the K9 companion that acts as combat support in the field as an AI character, but can also be given directions by the player via basic commands. Riley can be sent ahead to scout the area and relay information to the player through a camera attached to his back. It appears that Riley also intuitively reacts to enemies in the vicinity, barking when one is nearby. Does any of this alleviate your franchise fatigue with Call of Duty, or have you been excited for the game since the announcement? Tell us in the comments, or visit us on Facebook or Twitter!